The Osmio Flow-Pro® Polypropylene Melt Blown Cartridges offer exceptional value where depth filtration is required. They are available in a wide range of micron sizes: 1,5 and 20 microns. The Osmio 4.5 x 20 Inch Melt Brown Cartridge fits all standard 20" water filter housings. 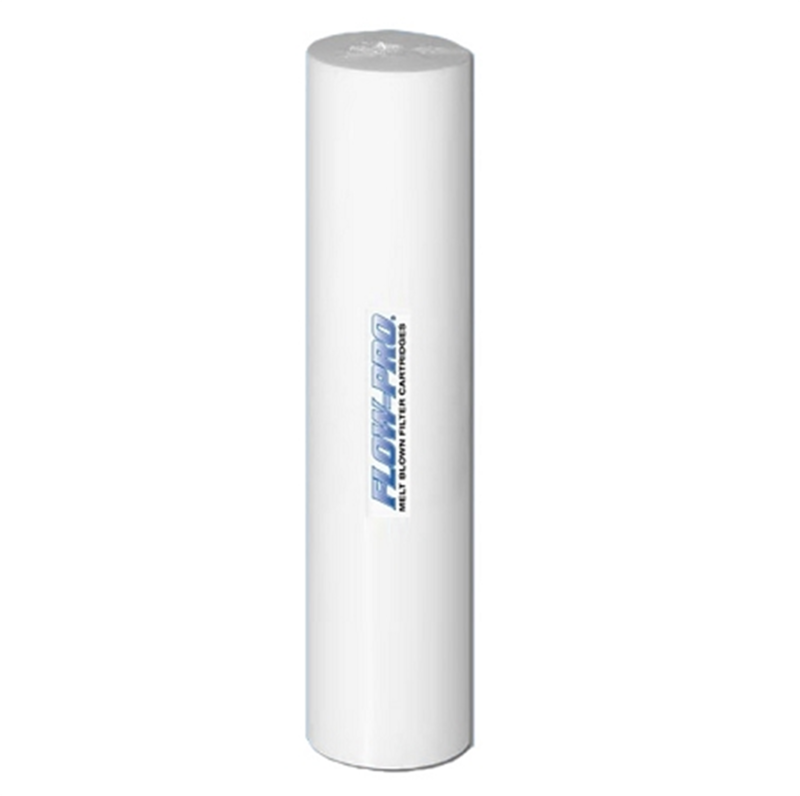 The filter is a compatible replacement filter for all 20 inch Big Blue filter housings by Culligan, Ametek, Pe, tek and others use industry standard size 20" x 4.5" filters. The filtrer is highly effective at removing sediments and particles and is suitable for use with bio diesel applications. • Plating solutions and more!